Make a beautiful seafood display with the Thunder Group 1600CFB 16" Blue Fish Shape Melamine Platter. With its eye-catching shape, it is perfect for displaying seafood delicacies in buffets and catered events. 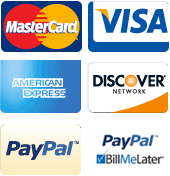 In addition, its fresh blue color will brighten up any food display. 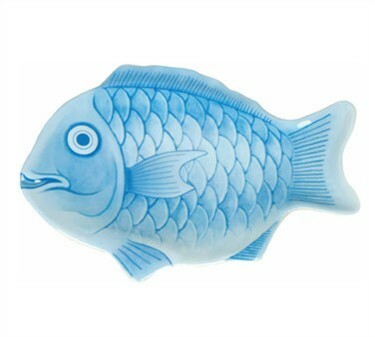 This NSF certified fish shaped platter is manufactured from melamine which makes it shatterproof and extremely long-lasting. For added convenience, it is dishwasher safe and its glossy finish will not get dull from repeated use.